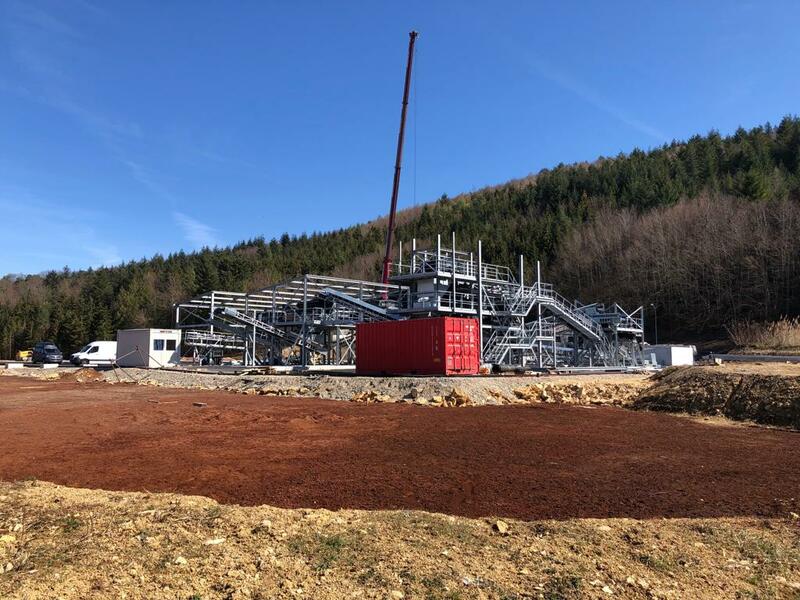 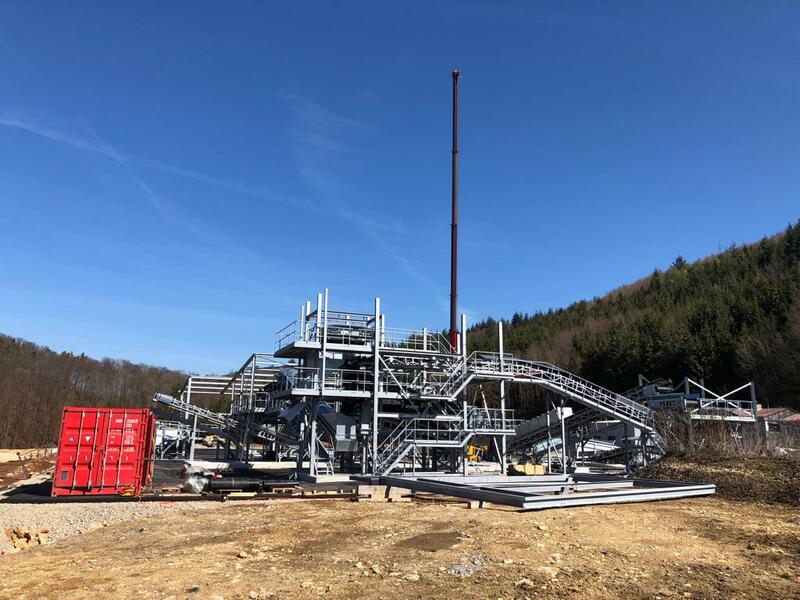 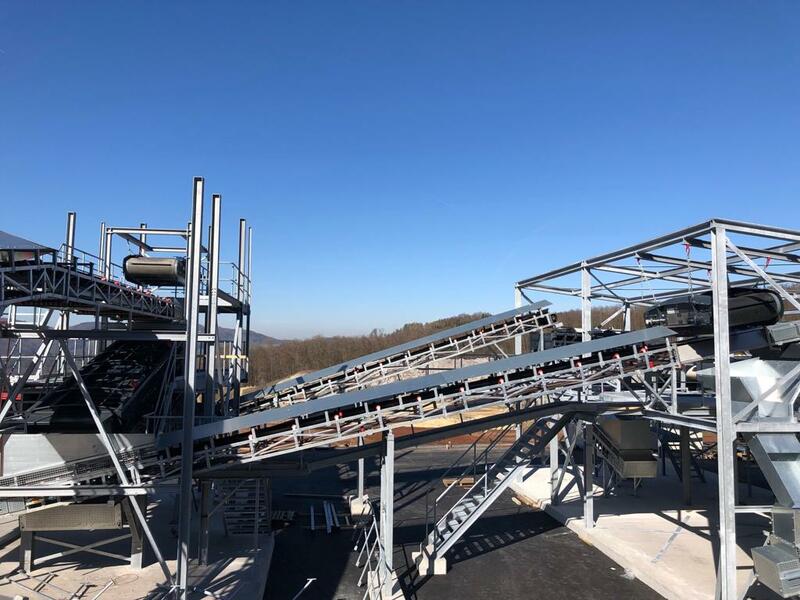 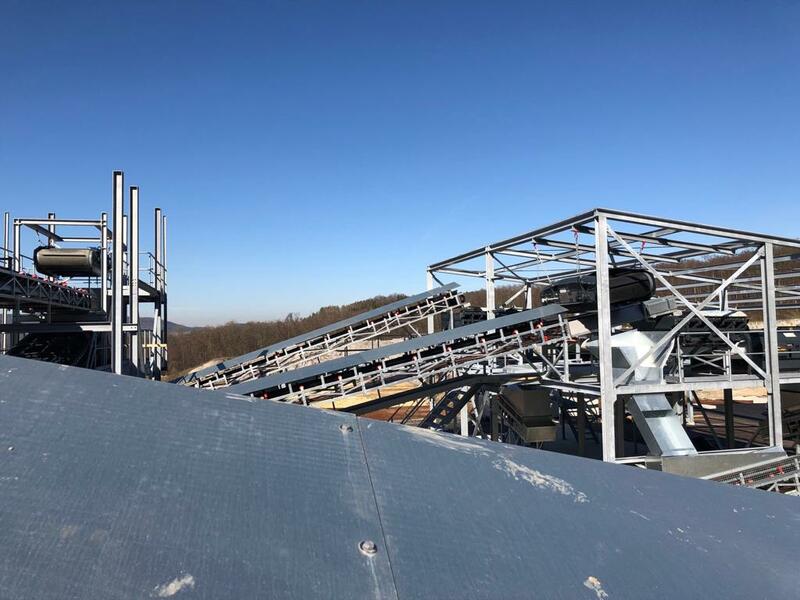 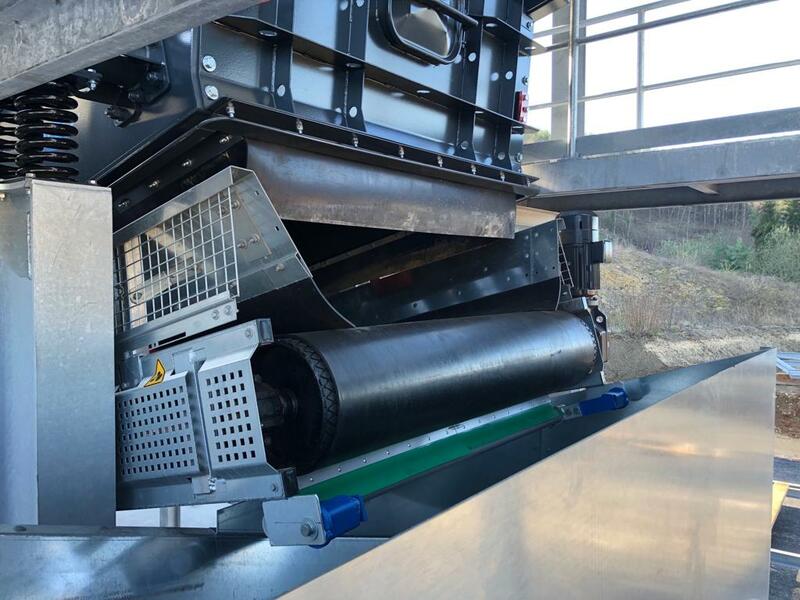 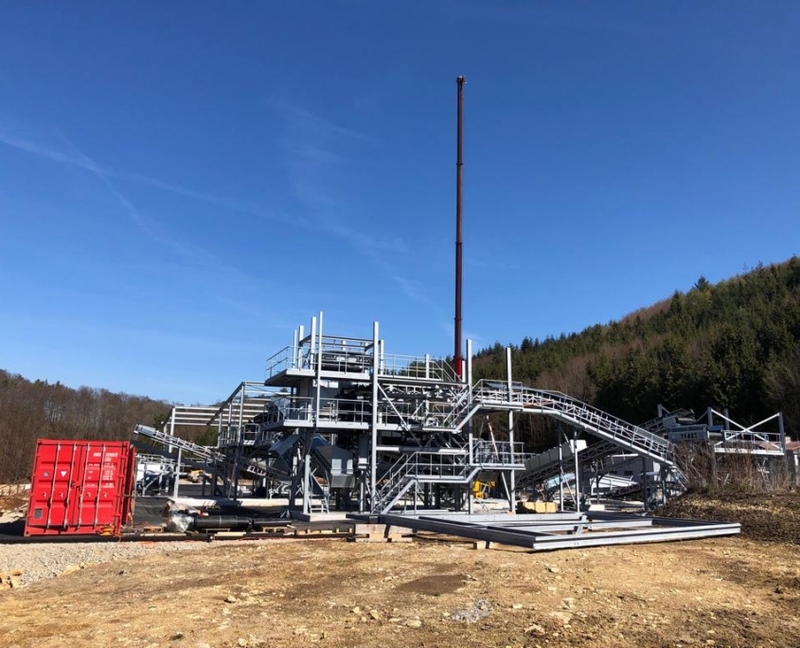 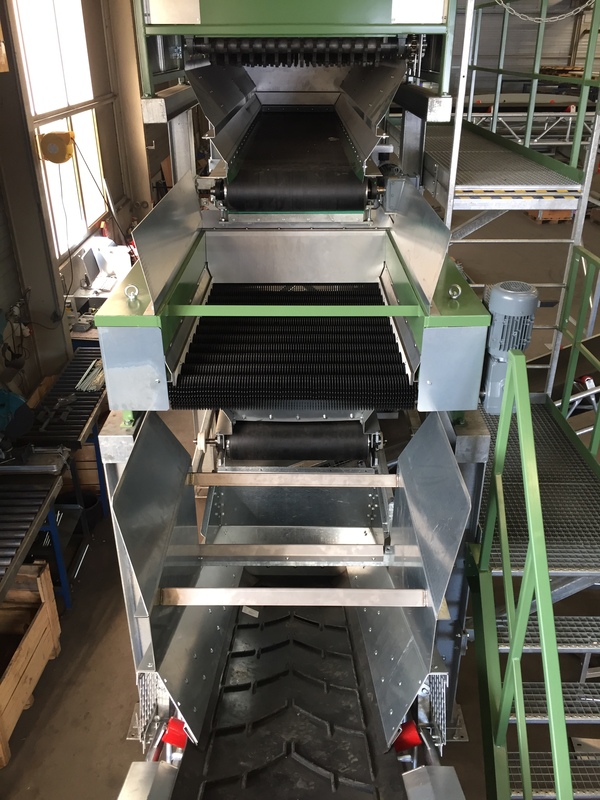 During the last weeks we have produced and installed various KC conveyor belts for TRS in Switzerland. 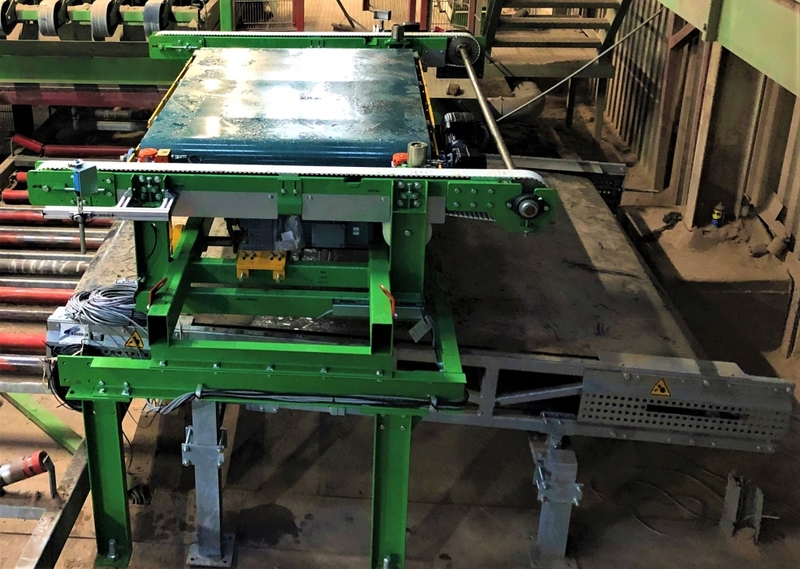 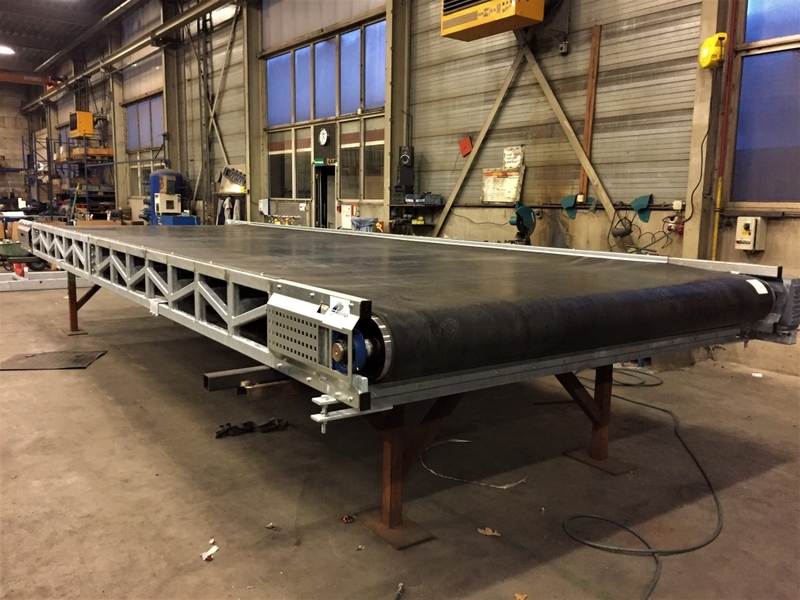 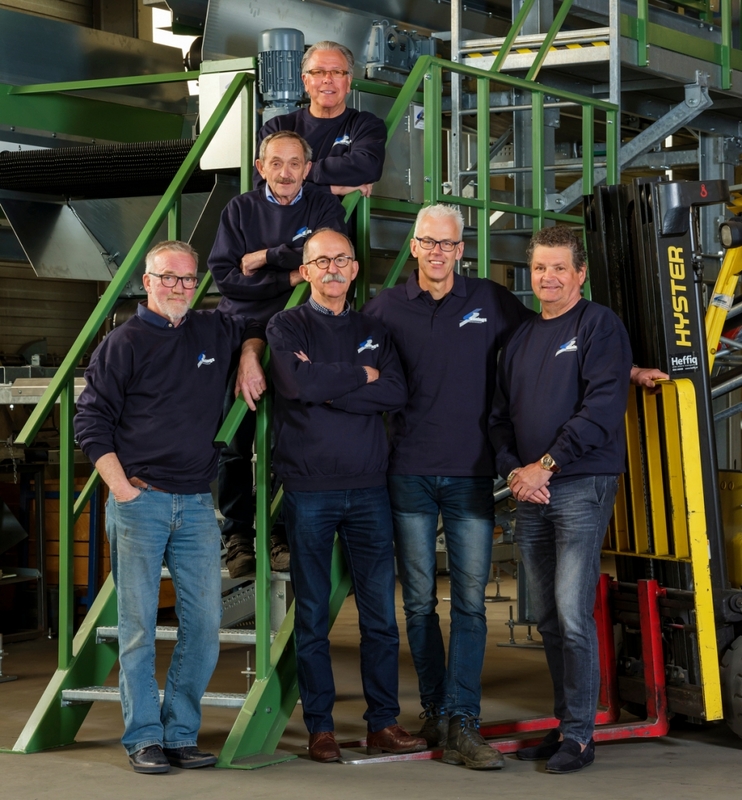 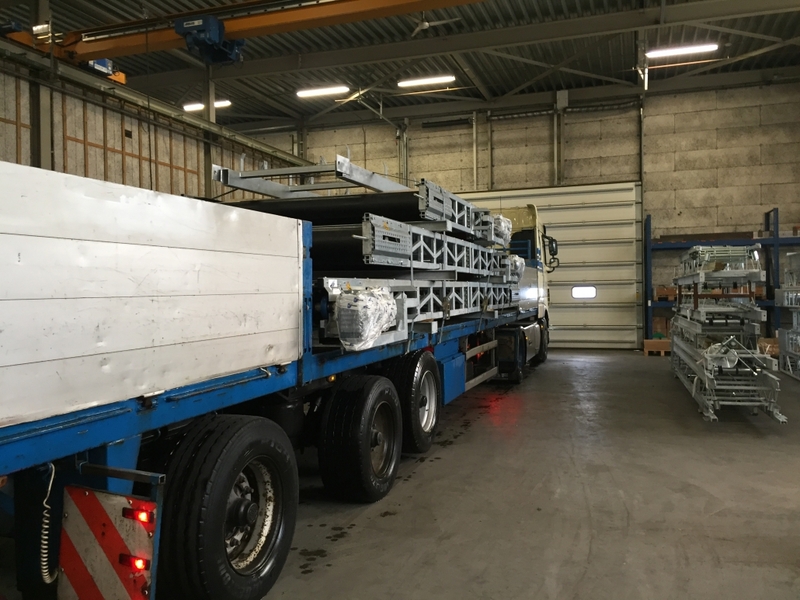 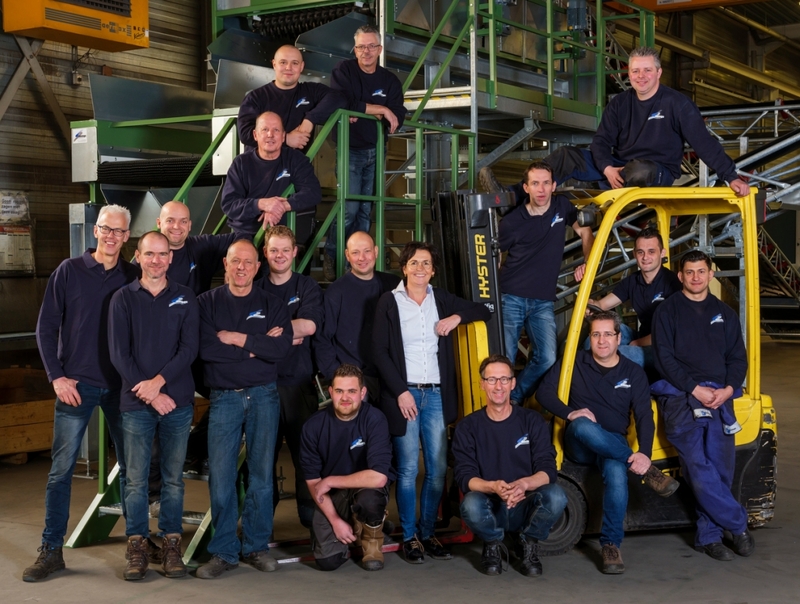 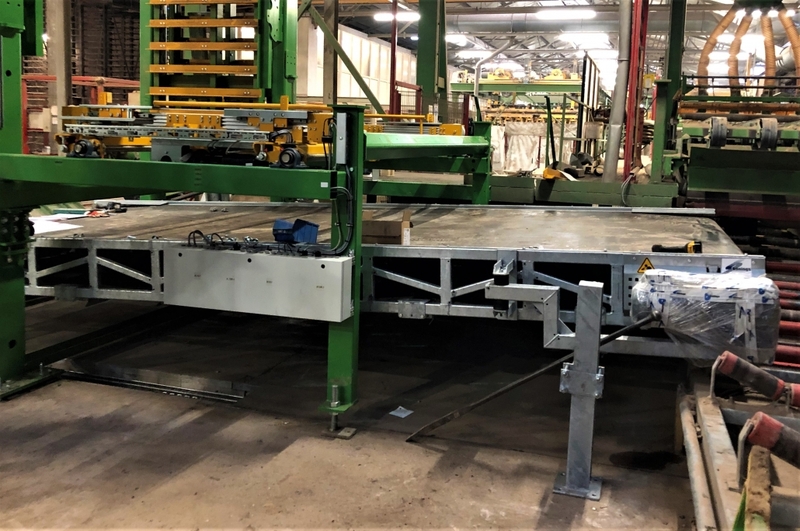 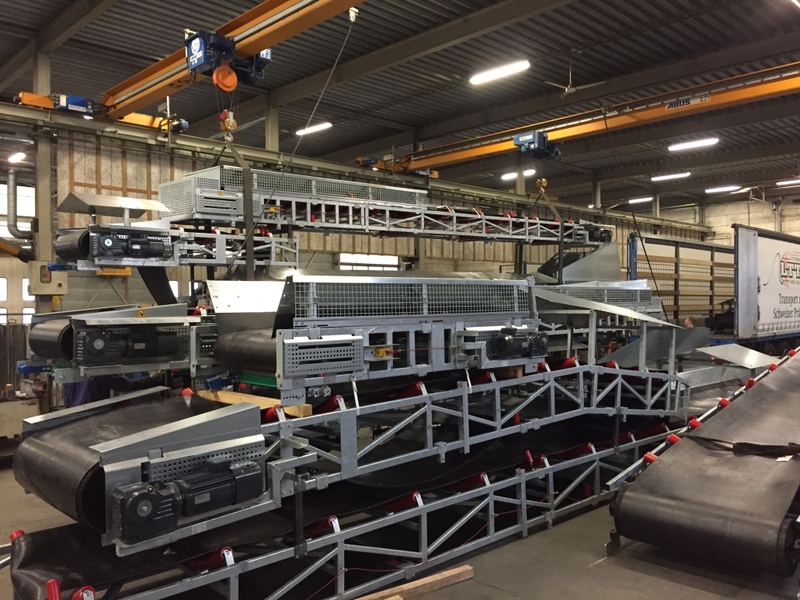 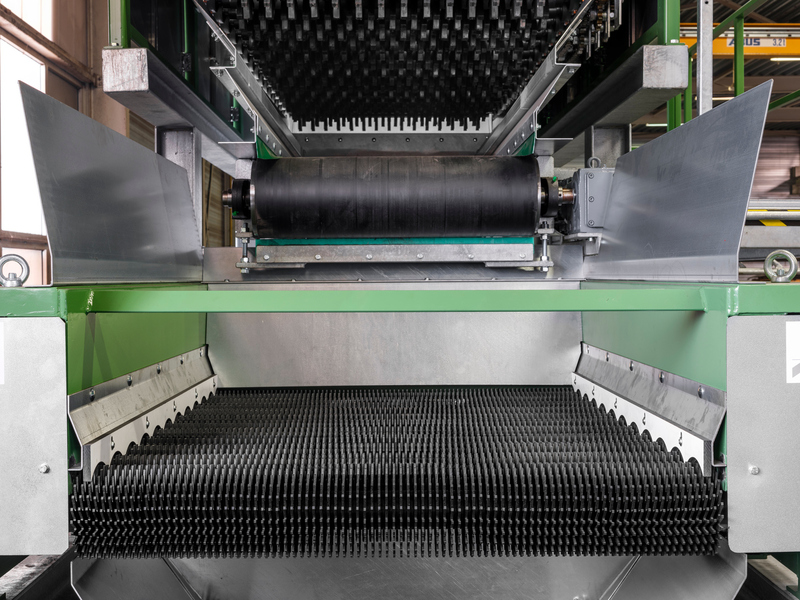 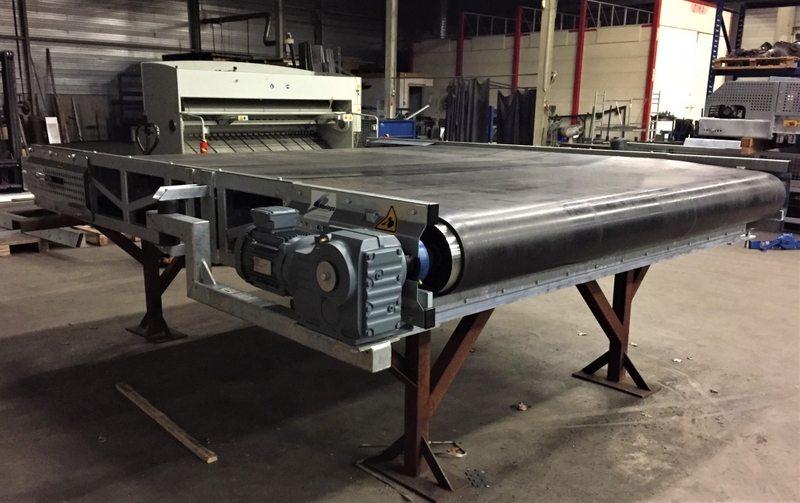 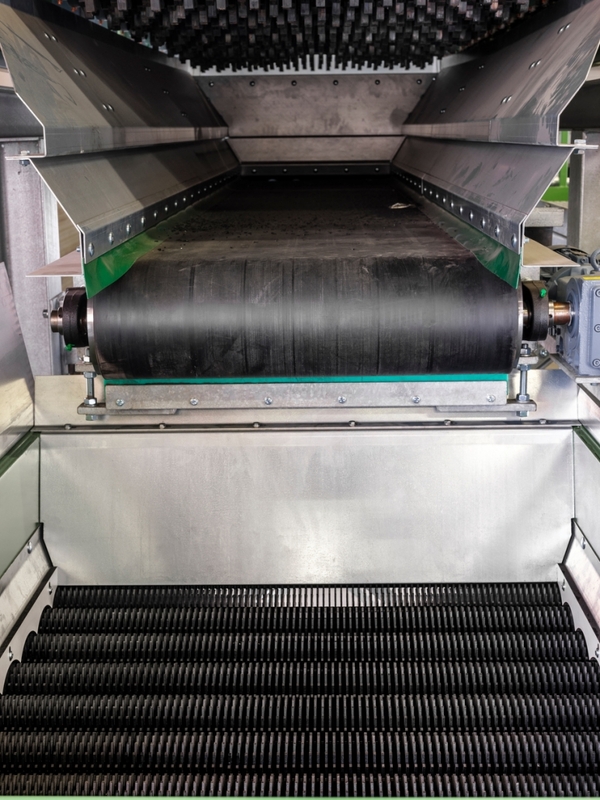 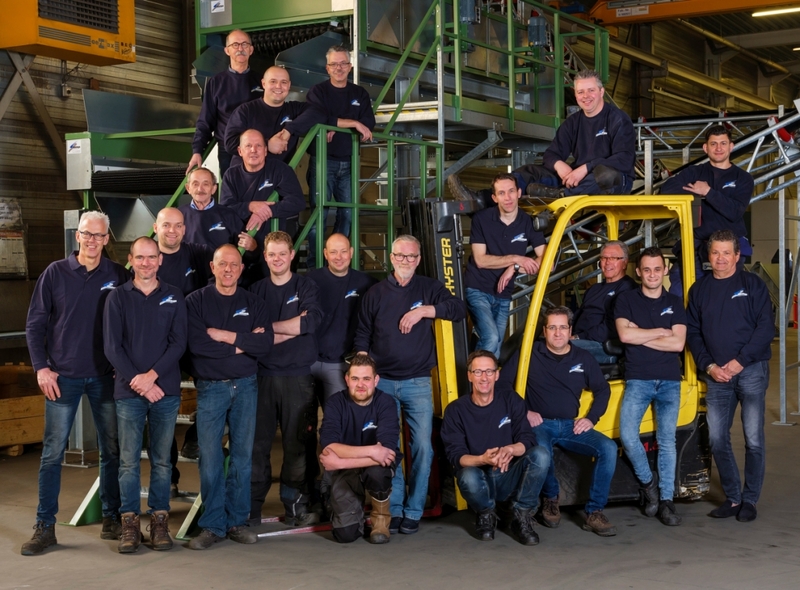 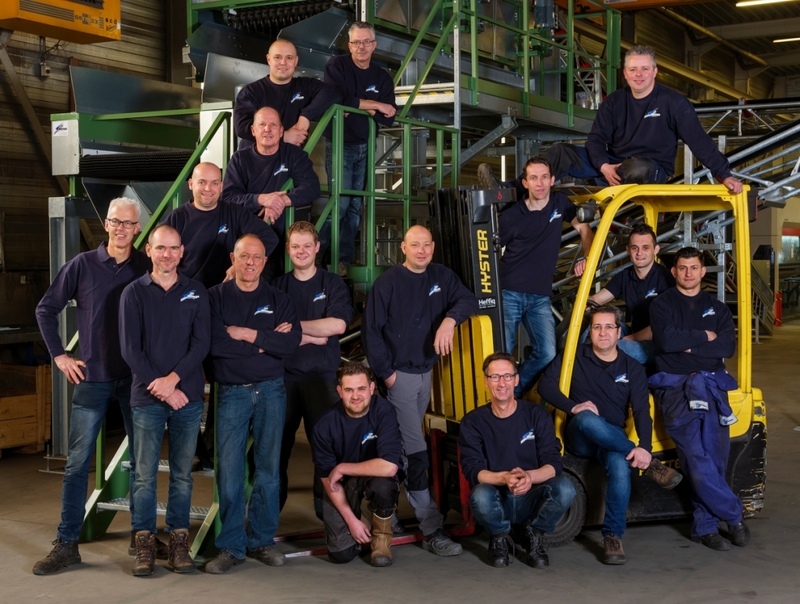 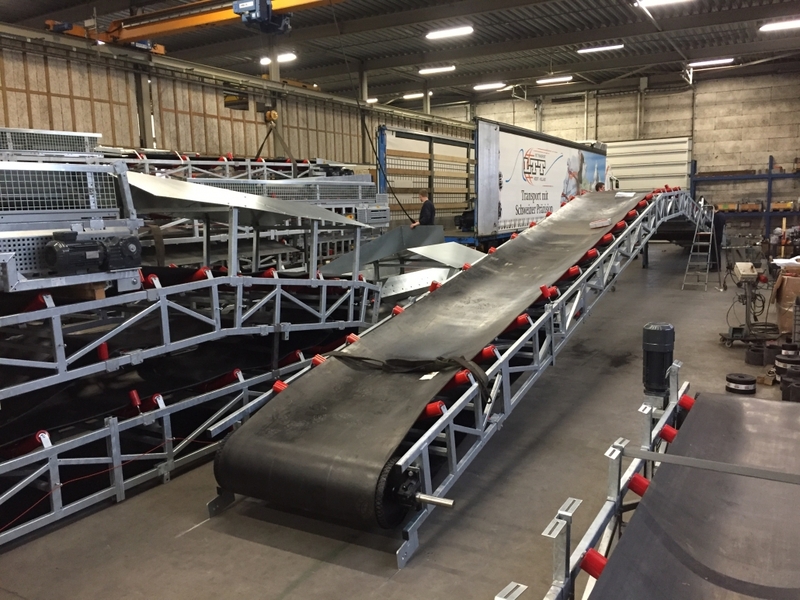 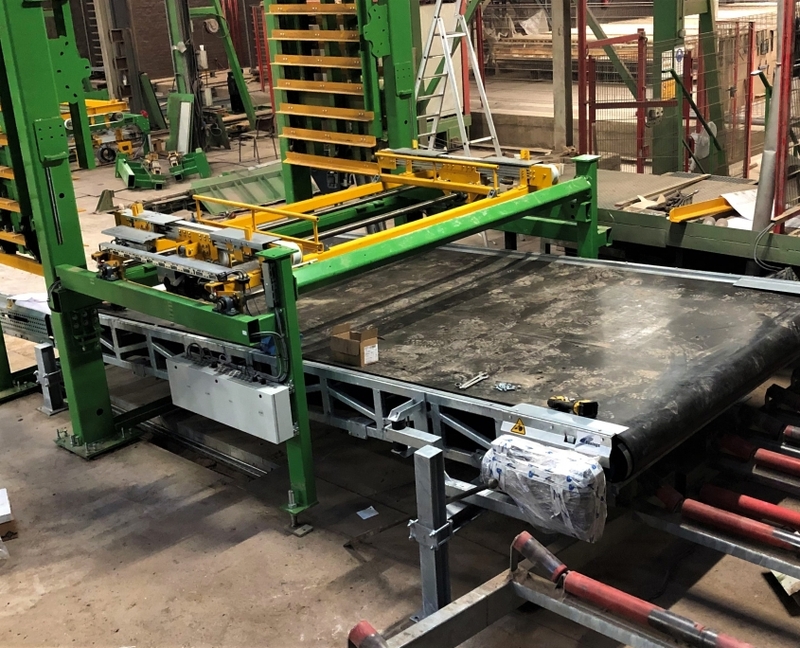 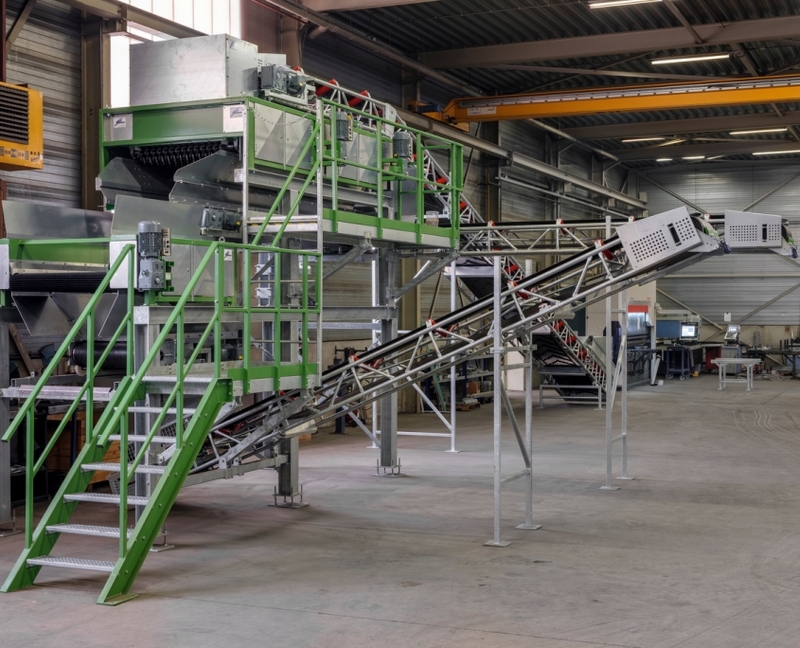 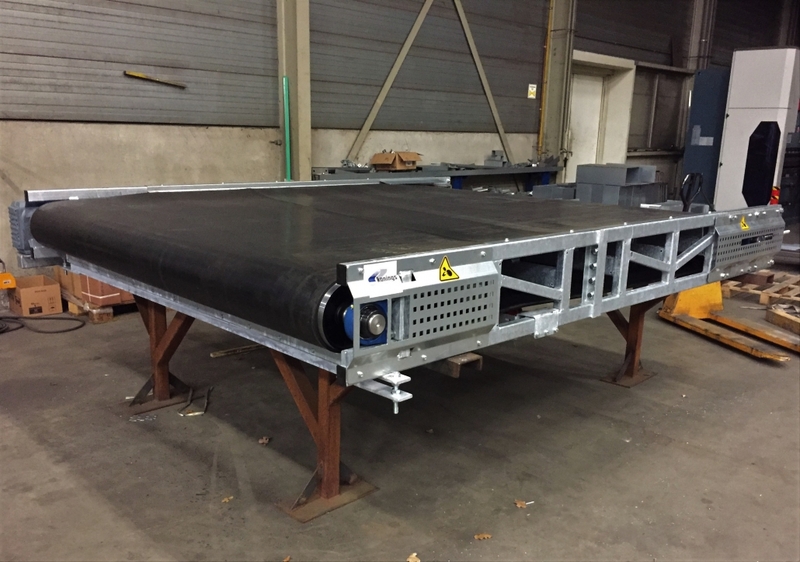 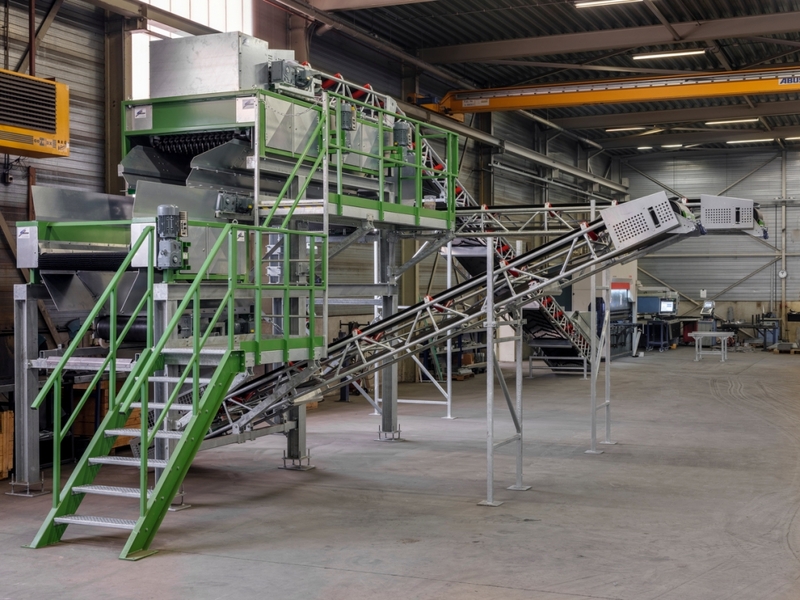 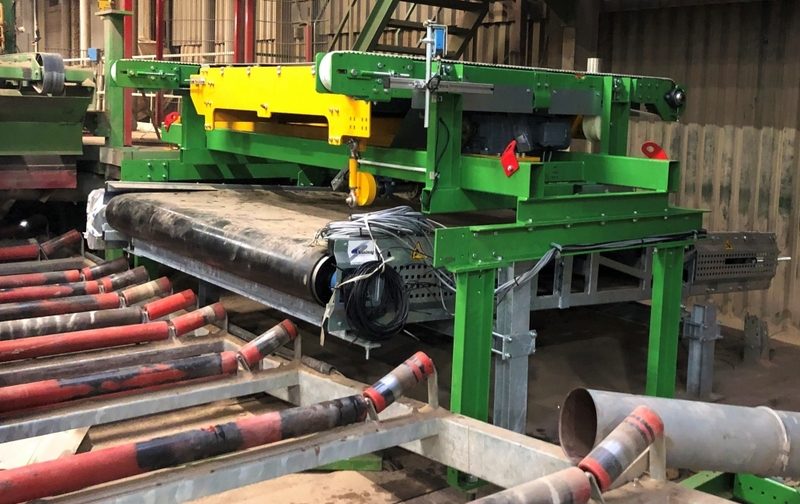 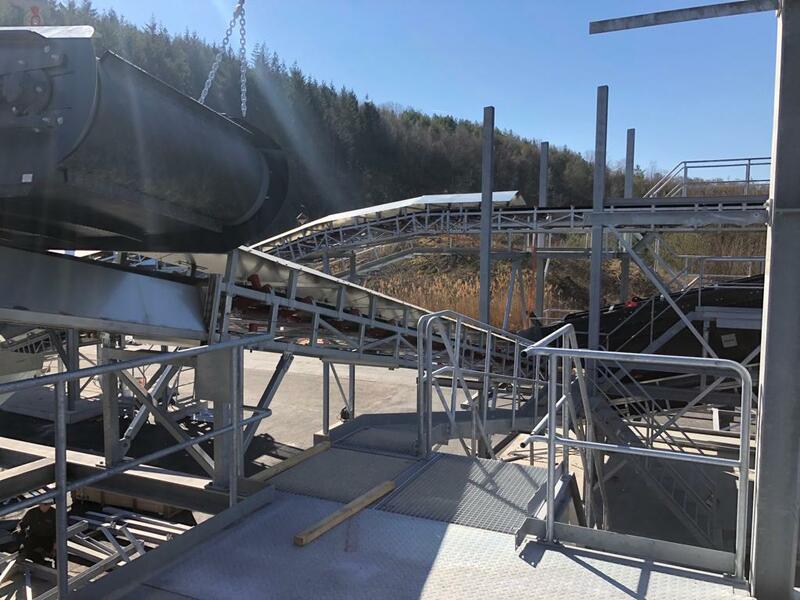 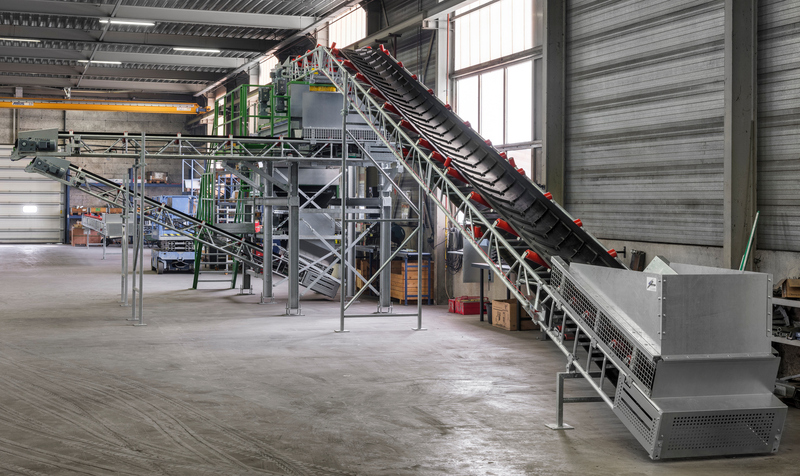 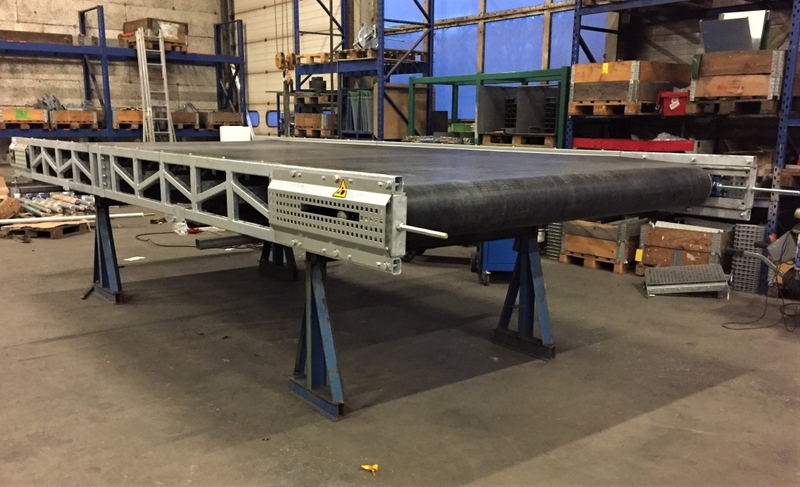 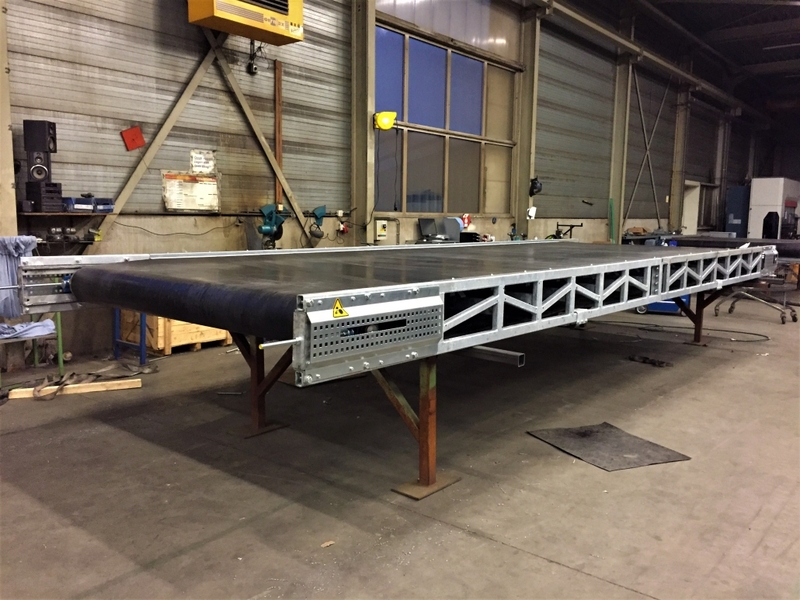 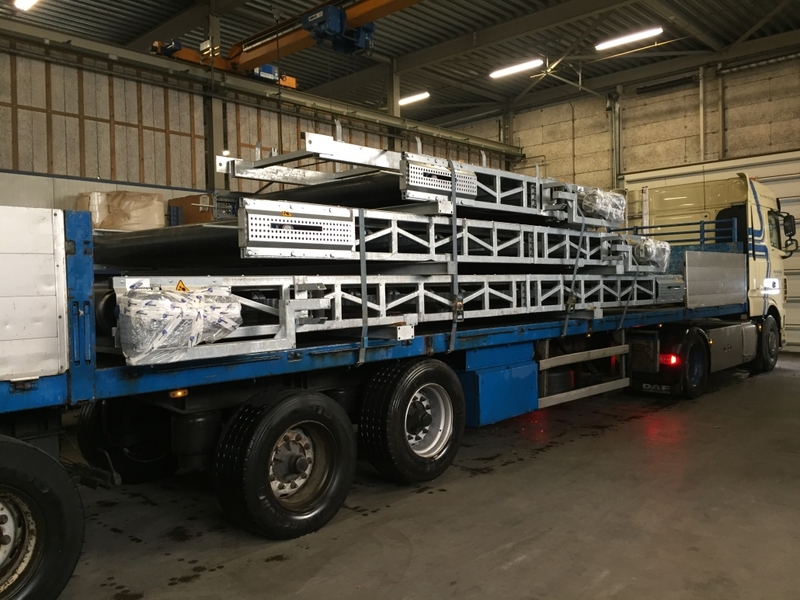 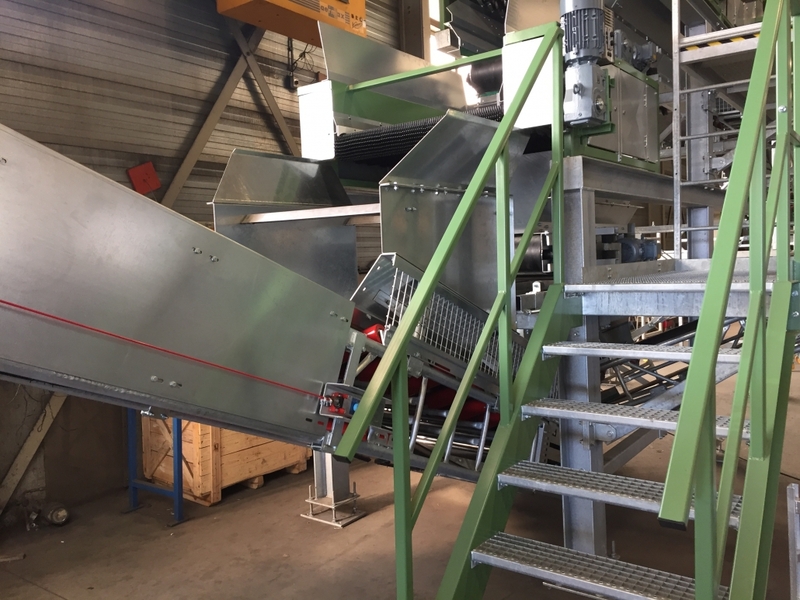 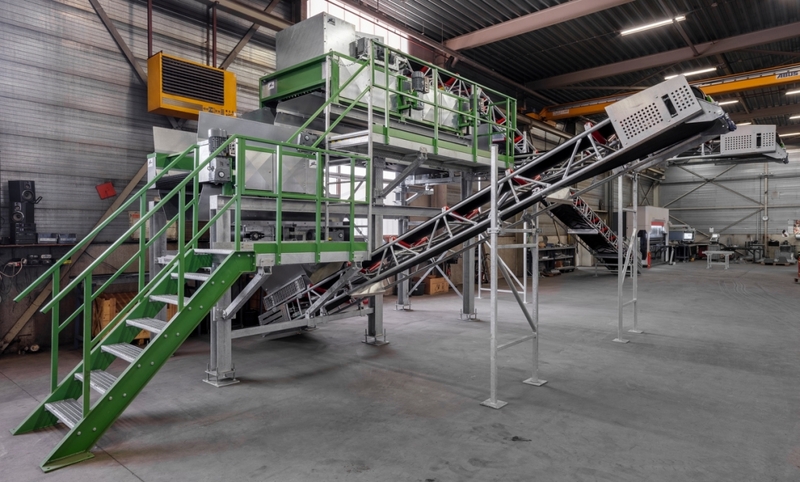 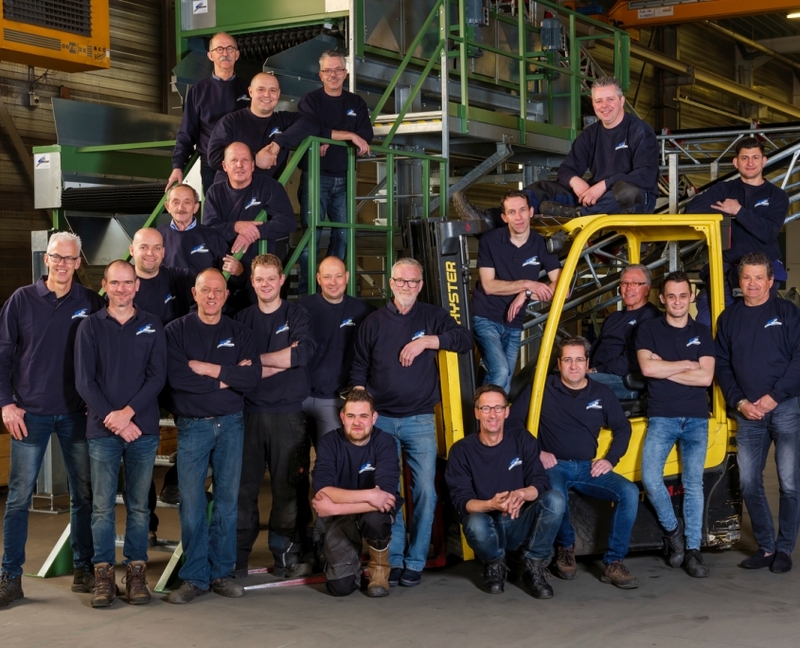 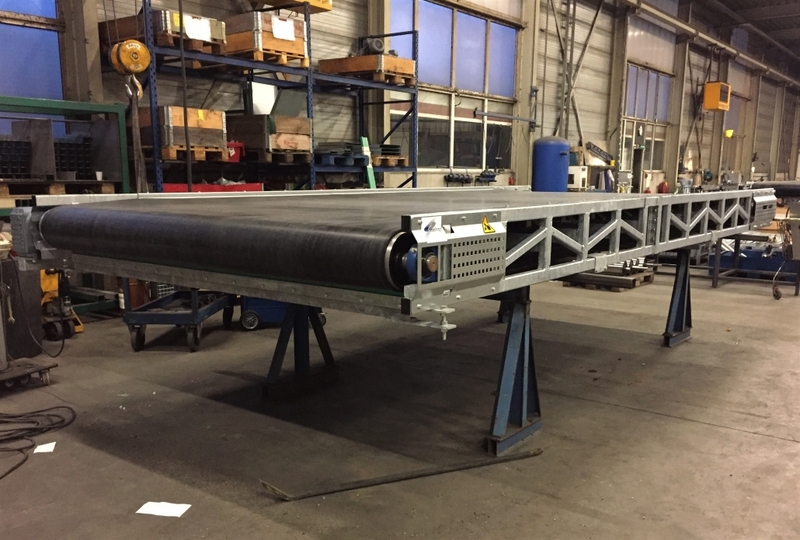 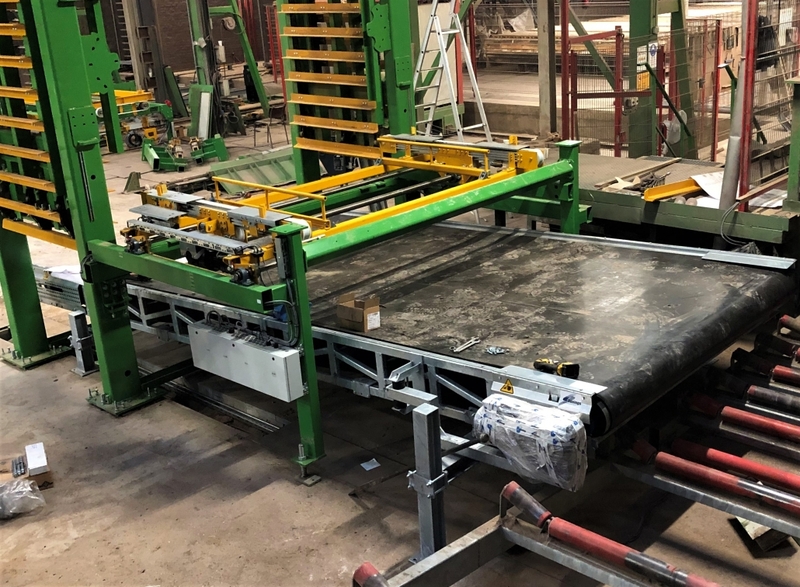 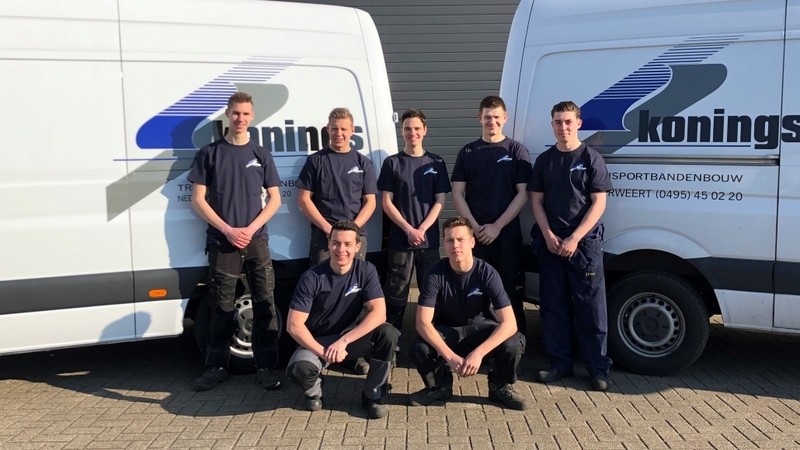 These KC conveyor belts were first fully assembled in our own production facility in Nederweert. 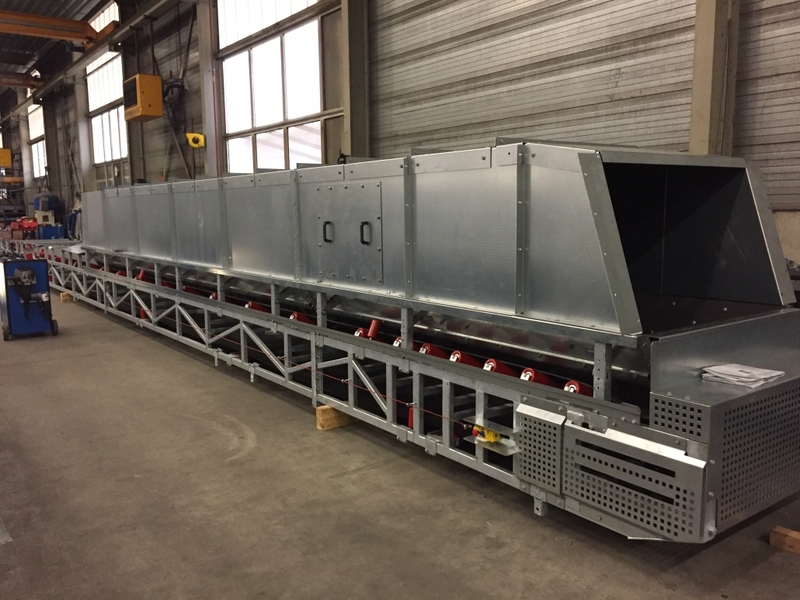 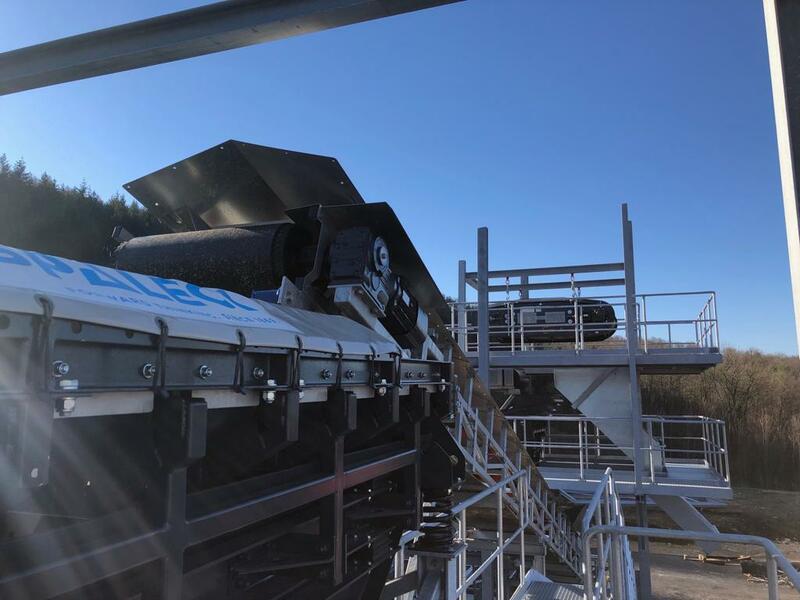 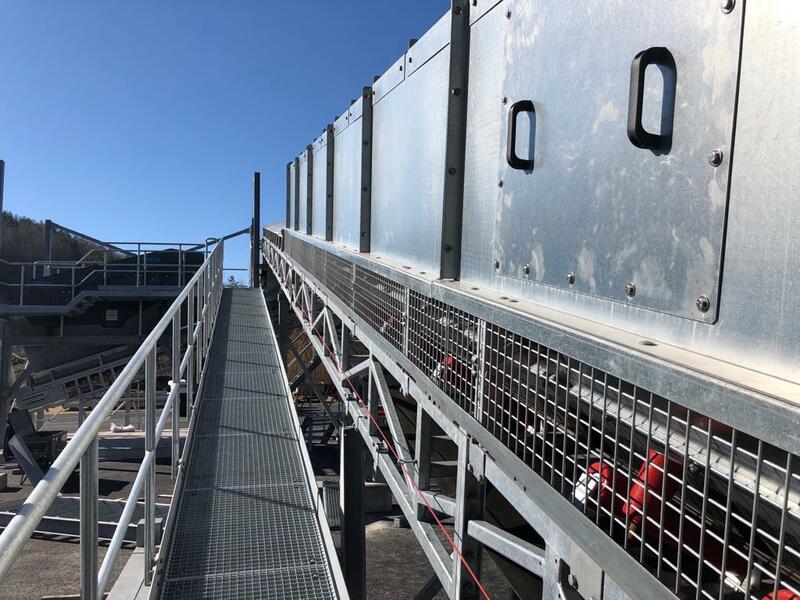 Recently we delivered a custom built star screen system containing two star screens and two VC-500 conveyors.